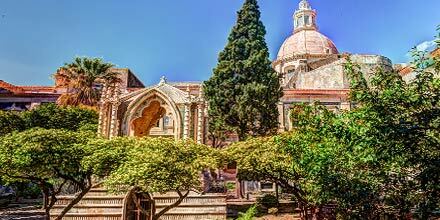 Seaside Sicily from TourCrafters - Fugazi Travel Agency Inc. 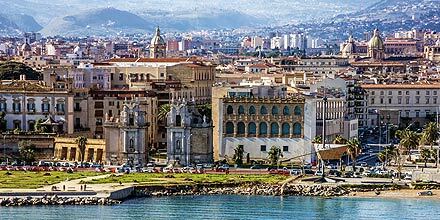 Combine 2 seaside destinations in Sicily. A comfortable car, good hotels, and beautiful beaches. Package pricing starts at $669! 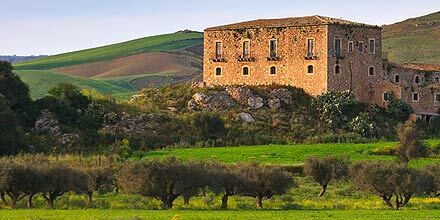 Experience Sicily with the FARMHOUSES IN SICILY SELF DRIVE TOUR, includes a 7-day car rental and 7-nights in charming Sicilian farmhouses. Package pricing starts at $604! Discover a region that has been declared a World Heritage Site. Tour from Catania to Siracusa, passing through Caltagirone and Palazzolo Acreide. Packages start at $399. 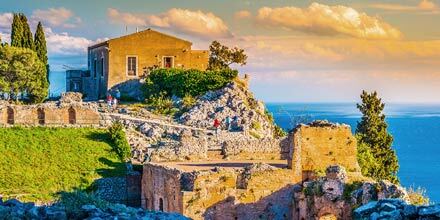 Wild islands and villages overlooking the water, Italian beaches should not be missed! Auto Europe, a leader in worldwide car rental services for over 60 years, is pleased to announce a merger with TourCrafters, Inc. Italy Destination Specialist and European Tour Operator. Our combined pledge to the guaranteed best service makes it a win-win for all! Terms & Conditions: Additional restrictions may apply depending upon pick-up and drop-off country. This offer may not be combined with any other offer, promotion or discount. Discounts apply to the mandatory rental costs, excluding taxes, fees, and surcharges. Offer is valid at participating locations but may vary by country, location, or availability. One way fees, local fees, and optional extras such as child seats, additional drivers, and fuel are charged at normal rates. Blackout periods may apply.